Need to sell before I buy my next place. How do I do this? Clients ask this loaded question all the time. The answer is often complicated with many variables, but if we start with a few basic questions we can begin to formulate a plan. Do you need to sell to buy your next place? We need a clear understanding of your financial position to prepare for your next move. Can you carry two mortgages if needed? How much cash do you have on hand? Should we look into a bridge loan? A bridge loan is a type of short-term loan, typically taken out for a period of two weeks to a few months pending the arrangement of longer-term financing. To see what you qualify for it's important to speak to a lender. Is your house/condo market ready? Currently, most neighborhoods in DC are Seller's markets, so finding a suitable home and getting under contract is more difficult and time-consuming than selling your well-priced home. Let's say Peers Residential finds you the perfect next home. Then what? Before you go under contract, you should have your current place professionally photographed, marketing material ready and home in shape for the open market. In a perfect world we'll close on your current place before your next place, and negotiate a rent-back to ease the transition. A rent-back agreement gives the sellers extra time to live in the home after closing, essentially letting them become the new buyer’s temporary tenants. How will you transition from one home to the next? 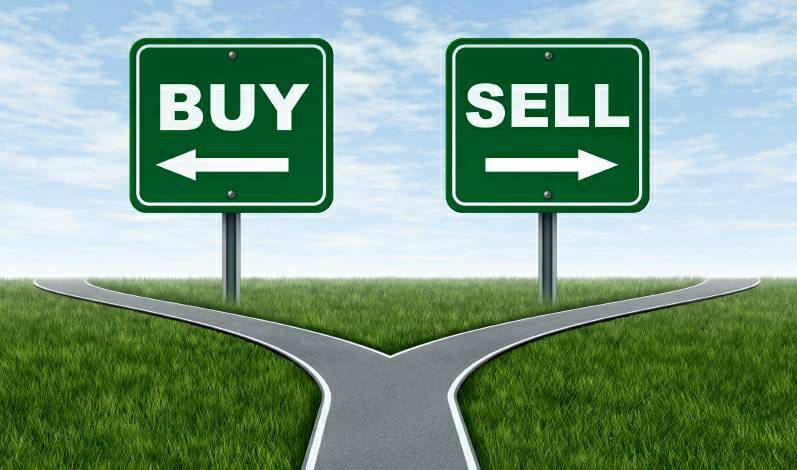 On the buy side: a sale of home contingency is rarely accepted because sellers want to avoid their contract being contingent on you selling your current home. Or, you might request a longer close date (45-60 days). Seller may ask you to prove you can buy without selling. On the sell side: negotiating a rent-back is attainable if we get multiple offers. To get multiple offers you need to price right (at or slightly below market value) and show well. This is usually the least stressful path. To dive deeper into this complex topic, contact us now and we will help you strategize. Or, forward to a friend/colleague who might be in need of our expertise.